Break free from high electric bills and become an environmentally-friendly company with photovoltaic solar electricity. Because photovoltaic solar modules convert the sun’s energy into electricity, your company’s power bills will decrease. Business owners using these systems will be able to break free from rising electricity bills as they become an environmentally-friendly company. Watch as your electricity meter actually spins backward with photovoltaic solar electricity. Why Choose PV Solar Electricity? Return on investment. 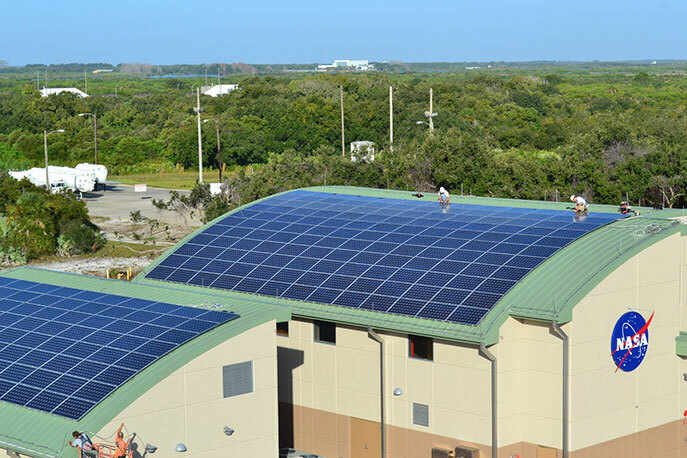 Installing solar for your business is one of the safest investments you can make. 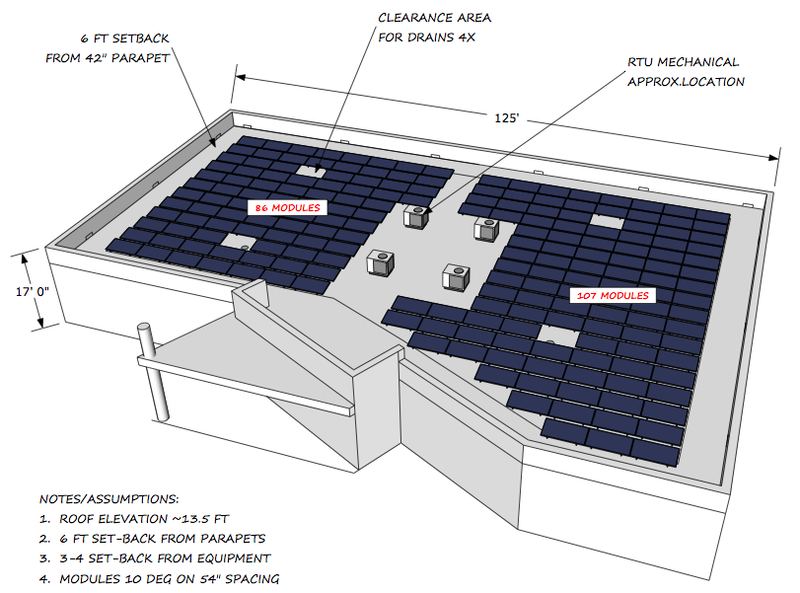 Superior Solar is now able to provide solar PV systems for less than what most people pay for utility-fed electricity. As electricity prices continue to rise, your PV system will continue to supply electricity at today's rates, letting your savings grow. Financing options. Our financing options and low energy costs make solar photovoltaic electric systems an affordable option for any business type. Environmentally-friendly. PV systems use clean power and emit zero pollution or greenhouse gasses. By choosing solar, you’re not only saving money… you’re also bettering the environment. Tax benefits. Solar electricity is a capital improvement that qualifies for accelerated depreciation. The system also qualifies for a 30% Business Energy Investment Tax Credit (ITC) with no maximum cap. 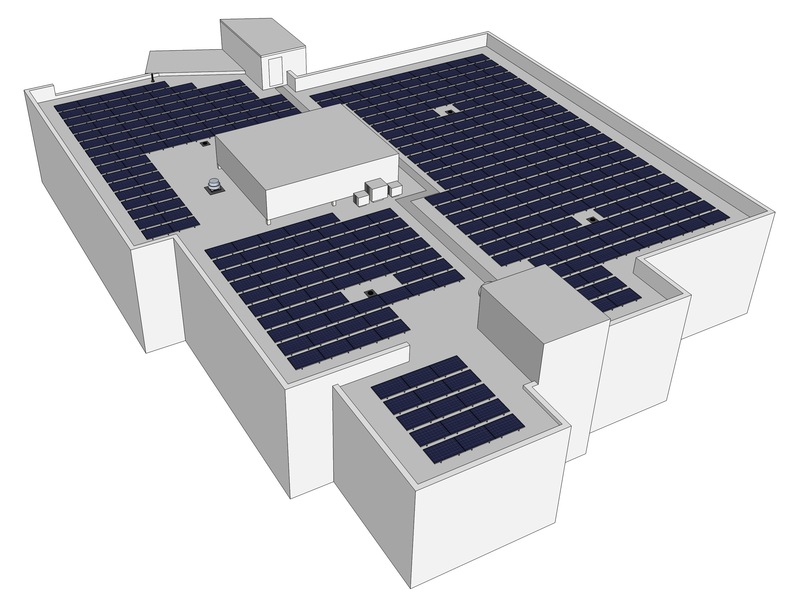 Photovoltaic solar systems produce electricity by using solar cells to convert sunlight into direct current (DC) electricity. Photons in sunlight hit the solar panel and are absorbed by semi-conducting materials. Negatively-charged electrons are knocked loose from their atoms. Due to the special chemical composition of solar cells, the electrons are only allowed to move in a single direction. The chemical bonds of the material are vital for the process to work and often silicon, bonded with boron or phosphorus, is used in different layers. An inverter then converts the newly-created DC power to alternating current (AC). This AC electricity can then be used to supply electricity to your household. The most popular grid tied system is designed to operate with your utility company so that any unused power is fed back to the electric company to be used at a later time. Standalone systems are designed to stand independent of the power grid and use batteries to store energy. Standalone systems are usually used in remote locations away from the energy grid or when backup power is needed.